» Silverton Splitfest presented by Venture Snowboards registration closes March 11th! *Pre-registration for the event with lodging has been extended to February 26th! 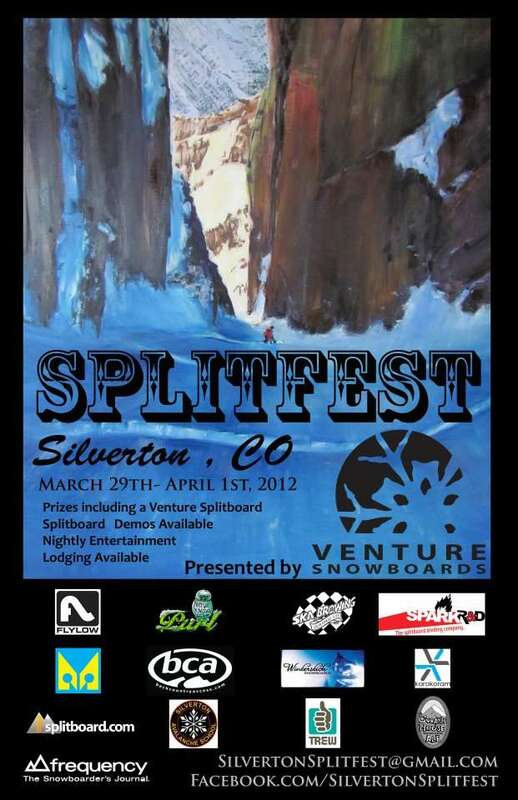 The 2012 Silverton Splitfest presented by Venture Snowboards will be held on March 30th-April 1st. Come on out to ride new lines, meet new people, learn new skills, demo the latest splitboard gear, win free stuff and have a good time! 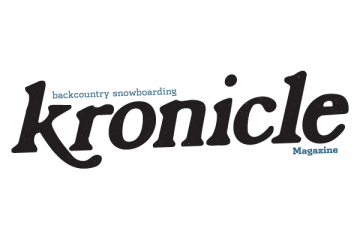 1pm to 4pm: Free Companion Rescue class sponsored by BCA and Silverton Avalanche School. Please sign up in advance so we can get a head count. This event is in no way a guided backcountry event and every participant is responsible for his or her own safety. 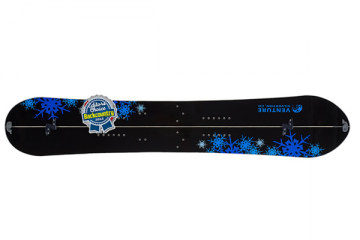 This event is rather a way to facilitate a place for people to stay and enjoy the company of fellow splitboards. If participants would like a professional guide, we can help point you to the right people.